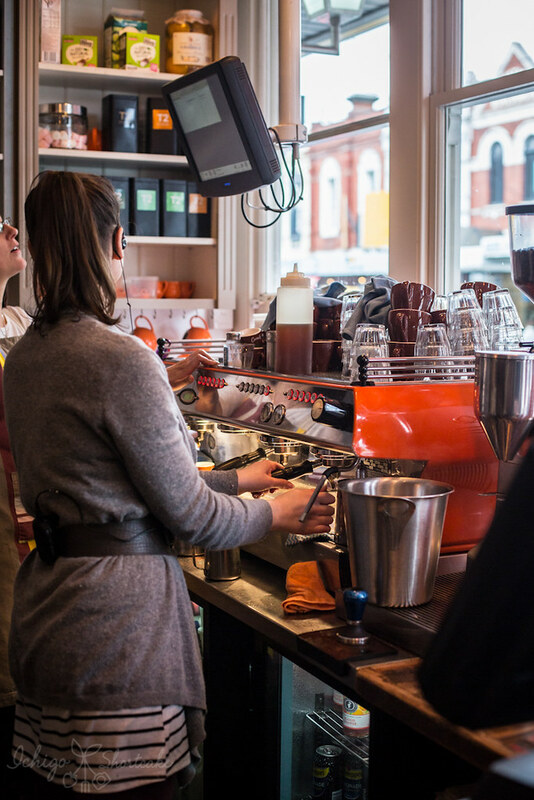 Located on the busy strip of Glenferrie Rd in Hawthorn, Crabapple Kitchen provides local diners with delicious coffees, fresh and creative dishes and a relaxing atmosphere. The shop front is small but inviting and once inside, we realised just how deep the shop actually was. We were seated right at the back of the room, next to a big fireplace. The spot would be fantastic on a cold winter afternoon. 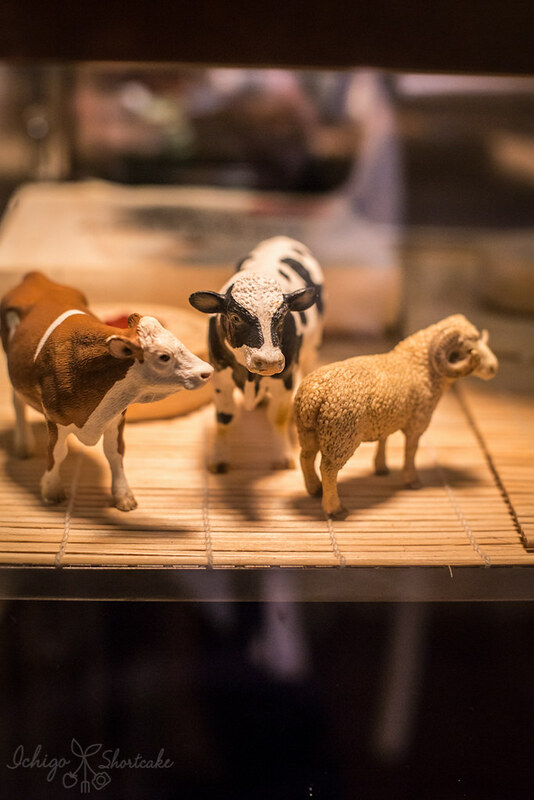 Cute pictures and figurines of cows adorned the place, although I wasn’t sure what that little sheep thought of the situation. These provided a bit of entertainment before we perused the menu. You can’t go without a coffee when having brunch, at least I can’t. 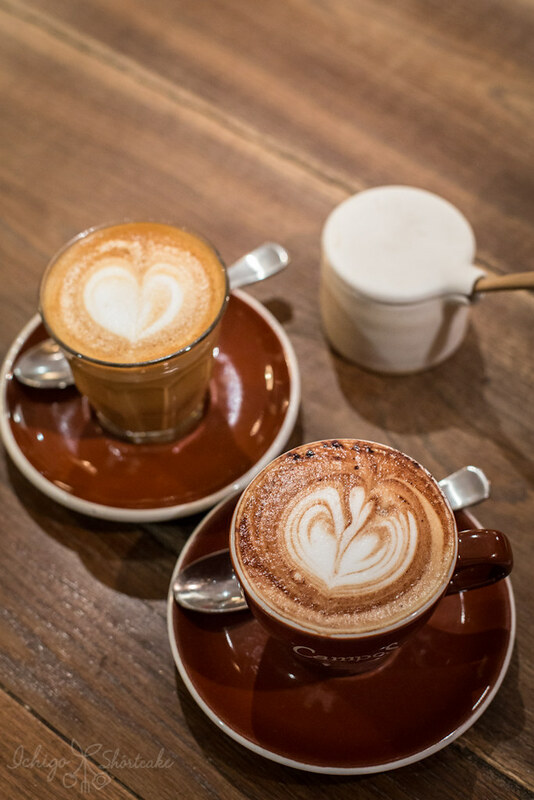 The coffees here are from Campos ($3.50 for regular). They were strong, full bodied with fruity tones and a smooth sweet finish. 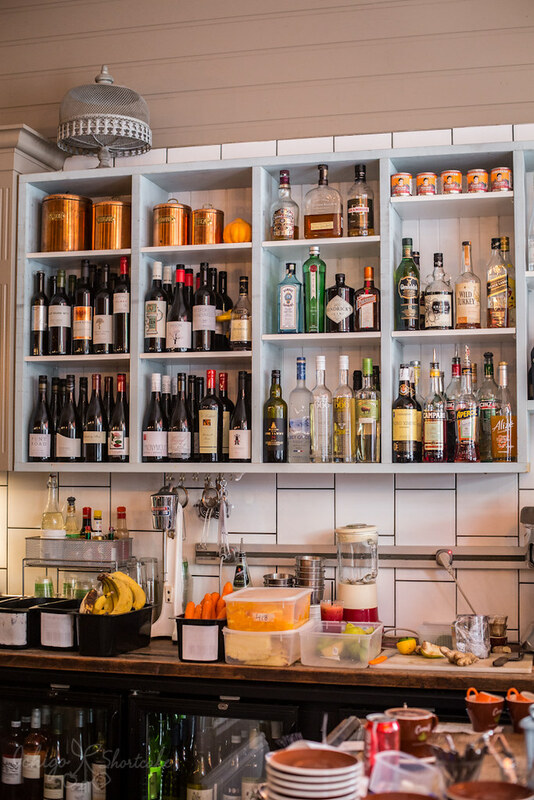 The menu here is seasonal, with an all day breakfast and lunch section FROM 11:30am. Usually I would go for a breakfast/brunch item but somehow that day, the lunch dishes took our fancy instead. 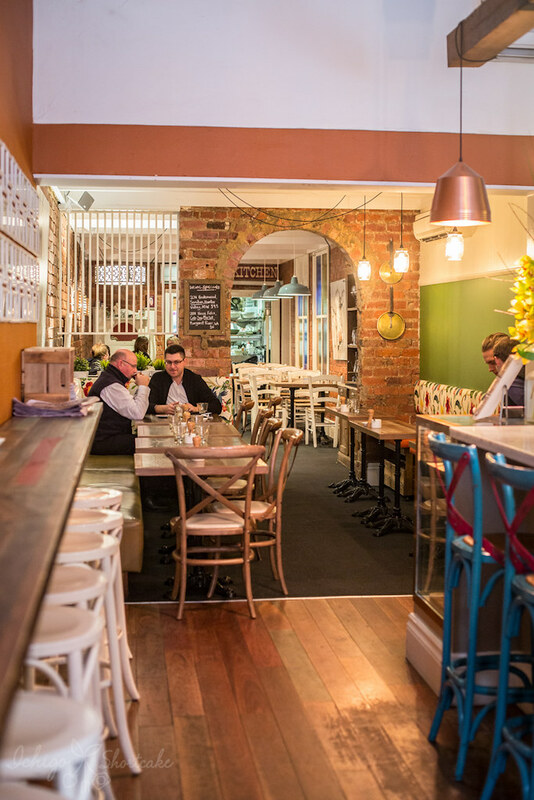 The extensive travel experience of the chef and owners of Crabapple Kitchen can be clearly seen through the menu with items ranging from Sweden to France and then Mexico. 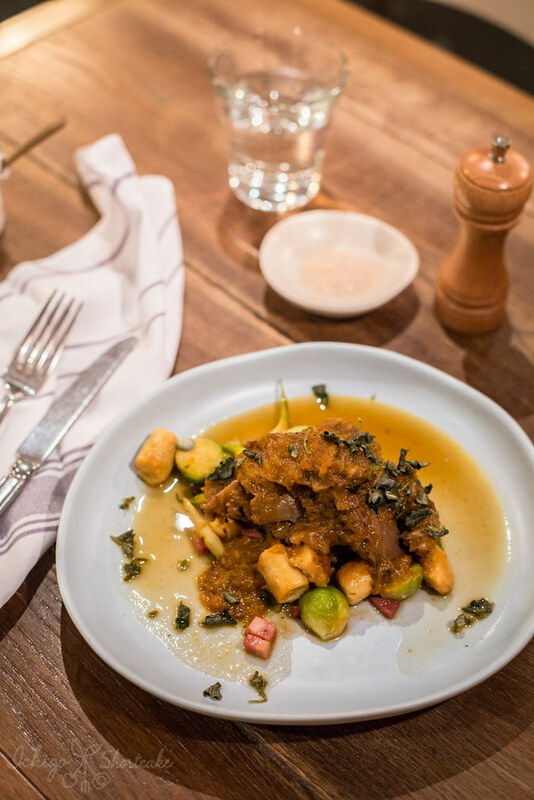 I opted for the ‘Mutton dressed up as lamb’ – sustainably reared ‘Wurook’ merino, slow-braised and served with Parisian gnocchi, brussel sprouts, free-range bacon & yellow beans in saltbush butter ($28). I never had saltbush before but keep seeing it on cooking shows lately. For those of you who don’t know, saltbush is a native Australian perennial shrub that have semi-succulent edible leaves and grow in the wild. It had a subtle nutty/woody flavour which went well with the rest of the dish. The meat itself was so tender it melted in my mouth. I loved the soft gnocchi which were coated in the butter sauce and the veggies really tied the whole dish together. Who here doesn’t like brussel sprouts? I say you’re missing out because they were delicious. 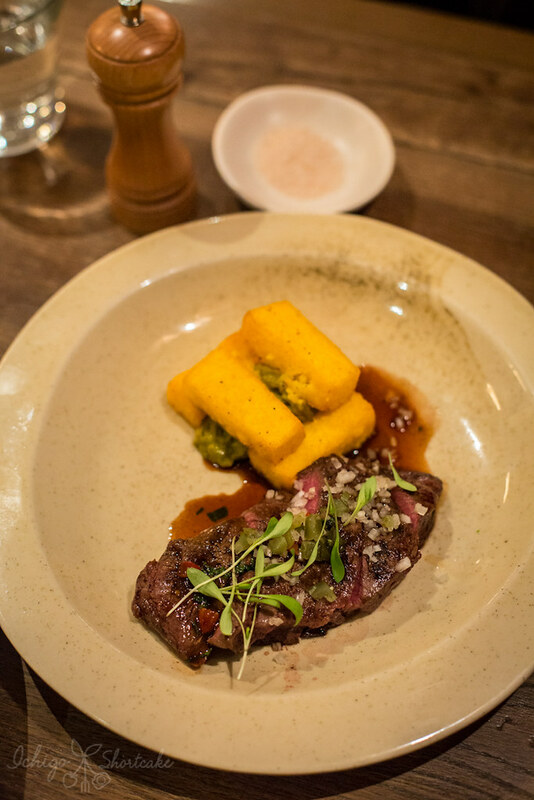 Yuye’s Tulum, Mexico Flat Iron steak – Ranger’s Valley, NSW, 300 day grain-fed, carved and served medium-rare with minced onion, jalapeño, young coriander and polenta fries with chipotle salt and spiced avocado ($29.50) was awesome as well. The steak was perfectly cooked and medium rare as stated. I loved the spiced avocado on top which made the dish a lot fresher. The steak was cut into strip already which made it easier to eat, but I did miss out on the sensation of knife cutting into the meat…but seriously that was a good piece of meat. I seriously fell in love with the wabisabi handmade plates that the dishes came on. However, I was told that the maker of the plates no longer produce them due to ill health. What a shame! I would have bought many of them. 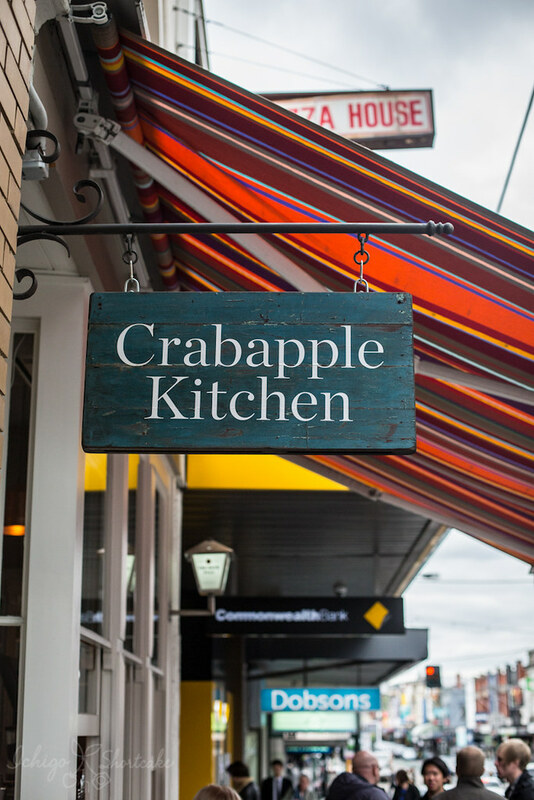 Crabapple Kitchen has become one of my favourite brunch destinations in the Eastern suburbs. The food was creative and delicious, the coffee strong and aromatic and of course service was great too. 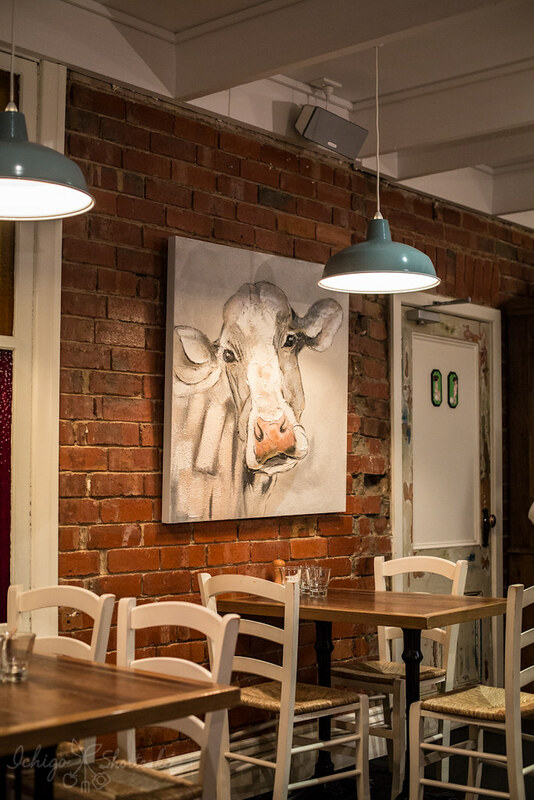 If you’re after something different, they also do dinner on Fridays but not just any old dinner. It is named ‘Flight’, because you are flying around the world through themed dishes with each destination having just 2 sessions each. It all sounds quite exciting really. If this isn’t even enough for you, you can also wander across the road after your brunch and gawk at some aged beef in the window of Belmore Meats at 706 Glenferrie Rd. They look just amazing. 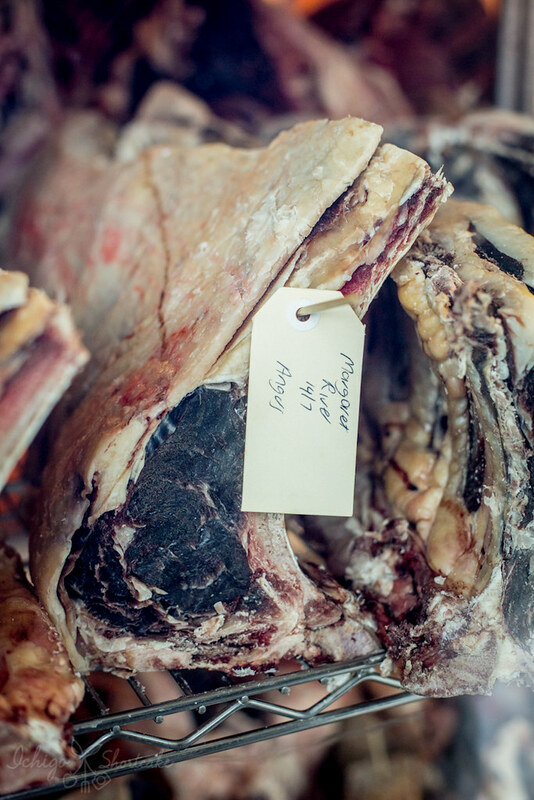 It’s not the cheapest meat you can get but definitely one of the better quality.